This complex consists of two 6 story towers with a total of 186 apartments, a second floor pool and ammenities throughout. It also features a state of the art electronic car lift system to provide additional parking in the garage below. 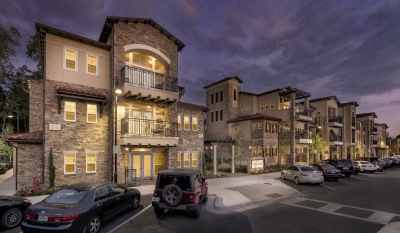 Built in 2015 this luxury student living facility is filled with high end finishes, custom lighting and high speed internet throughout. 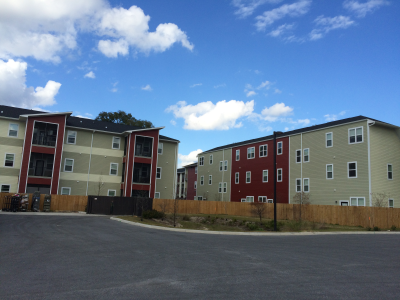 Modern student housing built for Univeristy of Florida students completed in 2015. It offers sleek lighting and access to highspeed internet throughout. 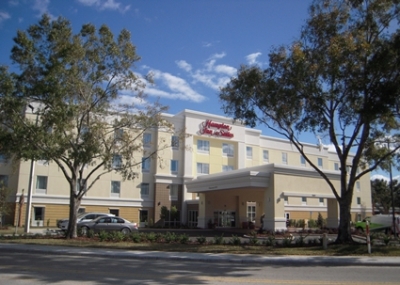 Constructed in 2013 this hotel offers all the amenities of any other chain hotel complete with a full service kitchen, pool area, and recreation facilities. High speed internet and modern lighting bring the finishing touches to this hotel. 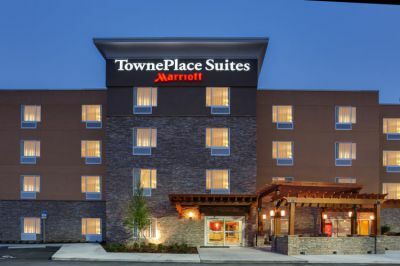 New Towne Place Suites Hotel completed in 2015 to serve the growing Gainesville market. Consists of 100 Guest rooms, each with full kitchens for extended stays and a pool and fitness facility. 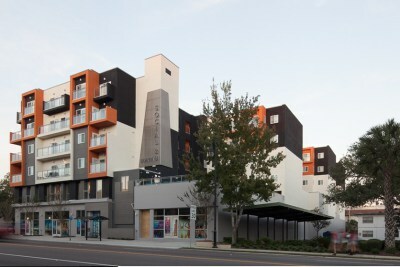 This is one of 2 Value Place Hotels completed by CFE. 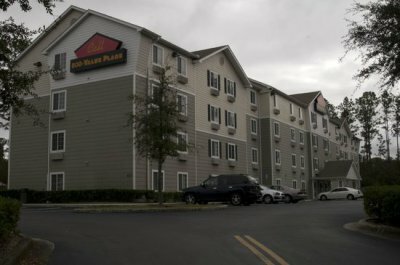 This is an extended stay hotel that includes full kitchens and laundry service for all guests. It also includes business ammenities such as high speed internet and work center.